The future of Kaby Lake-G seems grim. 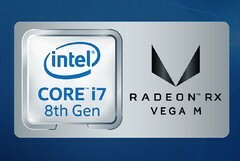 Just as many have feared, the platform is looking more and more like a one-off design with no direct successor or long-lasting commitment from either Intel or AMD if the current product landscape is anything to go by. It was the biggest tech news of 2017 and it's turning out to be nothing more than a fizzle. With more than a year in incubation since its announcement, the Kaby Lake-G series is still on life support in terms of product variety. Major OEMs are seemingly snubbing the platform from future releases including the short list of original supporters. As an example, the 2018 HP Spectre x360 15 was one of the earliest products with Kaby Lake-G options. The manufacturer has since announced a successor, but Kaby Lake-G is nowhere to be found. Instead, HP is offering Whiskey Lake-U and Coffee Lake-H CPUs paired with GeForce GTX 1050 Ti Max-Q graphics in its place. Even Intel appears to be silently dropping the platform from its NUC family. 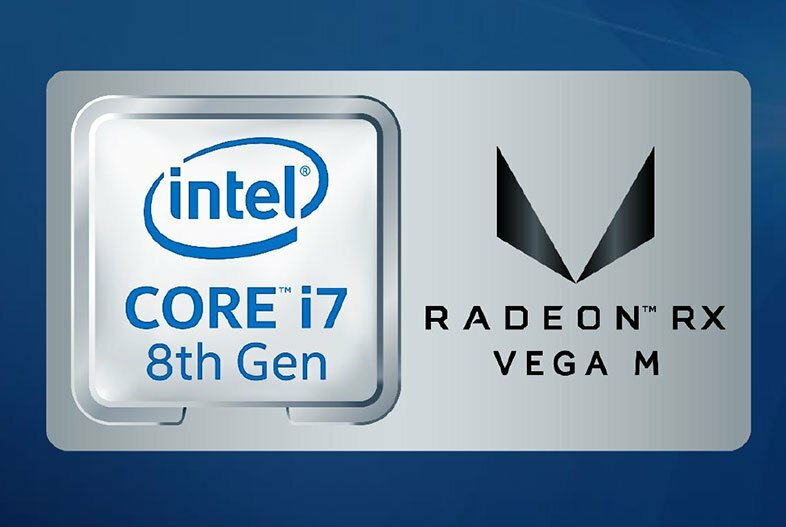 A recently leaked roadmap shows that Hades Canyon will eventually be succeeded by the Ghost Canyon X family, but Intel will be equipping these mini PCs with Coffee Lake Core i7/i9 CPUs and a "PCIe x16 slot" instead of a Radeon RX Vega M GPU. The only major player at the moment is Dell who recently released a mobile Kaby Lake-G workstation based on the consumer XPS 15 9575. Acer announced Kaby Lake-G plans at IFA 2018 with its Aspire 5 and Aspire 7, but we've yet to see either come to market just yet. There is a possibility that Intel and AMD are hiding something for CES 2019 in regards to the future of Kaby Lake-G, but we find this rather unlikely as Nvidia is set to unveil the long-awaited mobile RTX Turing platform in Las Vegas which would indubitably overshadow such an announcement. At best, the chipset is looking more and more like a niche intermediate until Intel's dedicated desktop GPU family comes to fruition in 2020. At worst, Intel and AMD will continue to sweep Kaby Lake-G under the rug as if the unprecedented partnership never happened.